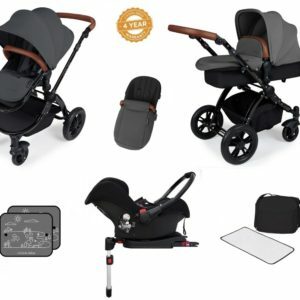 Moon 3-in-1 Travel System. 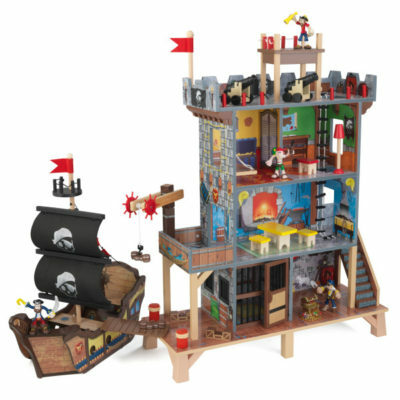 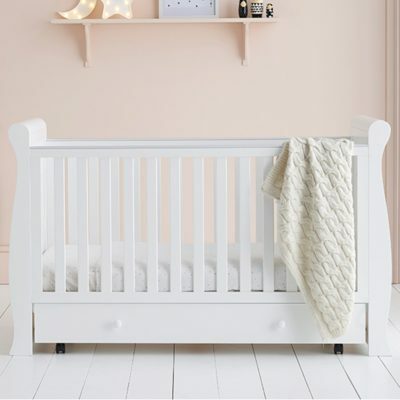 Suitable from birth to toddler. 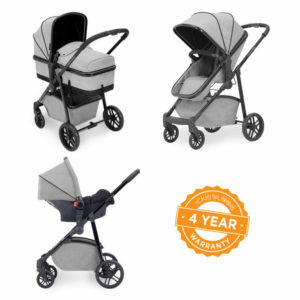 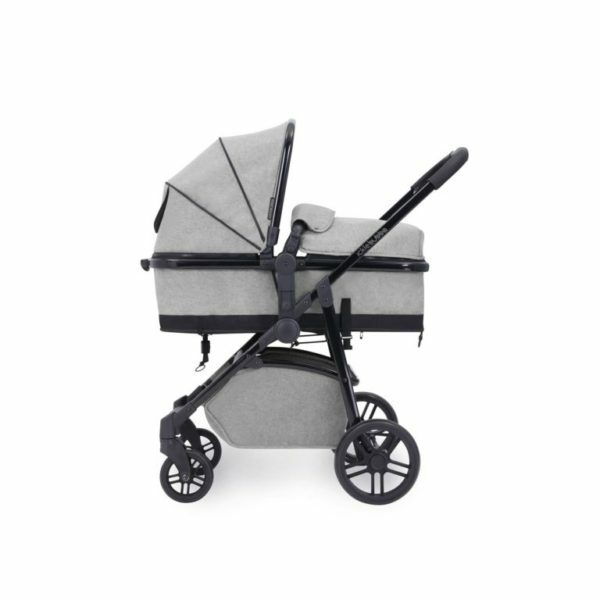 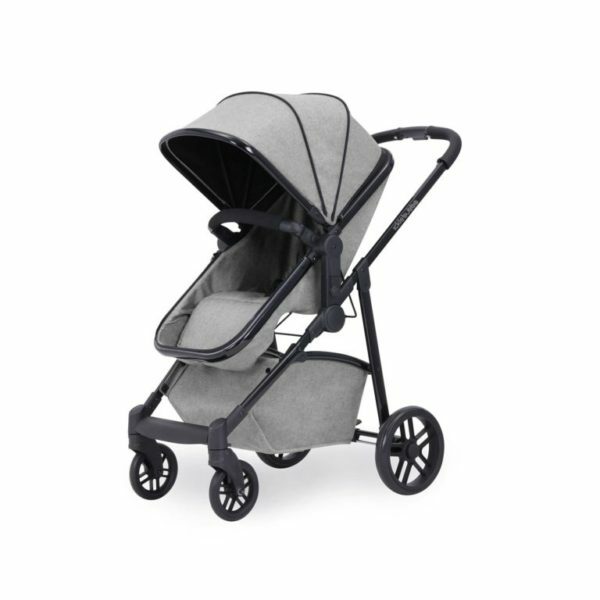 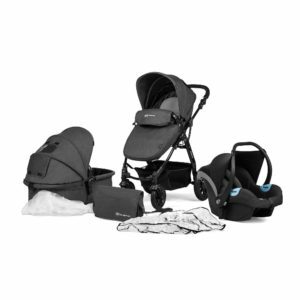 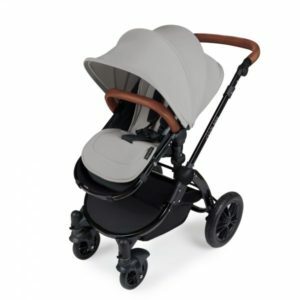 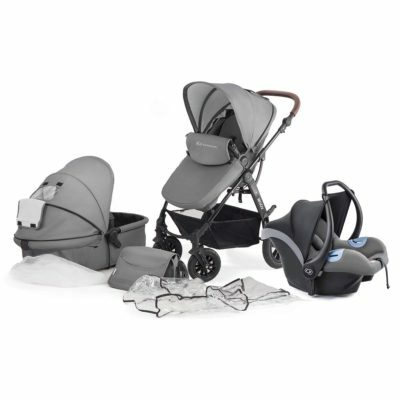 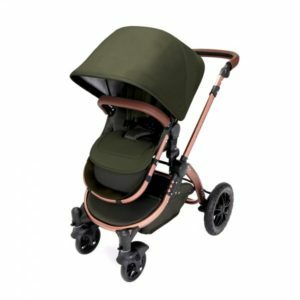 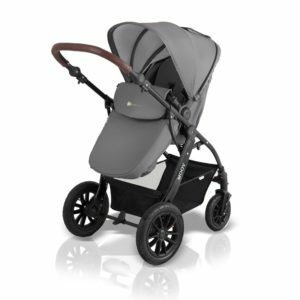 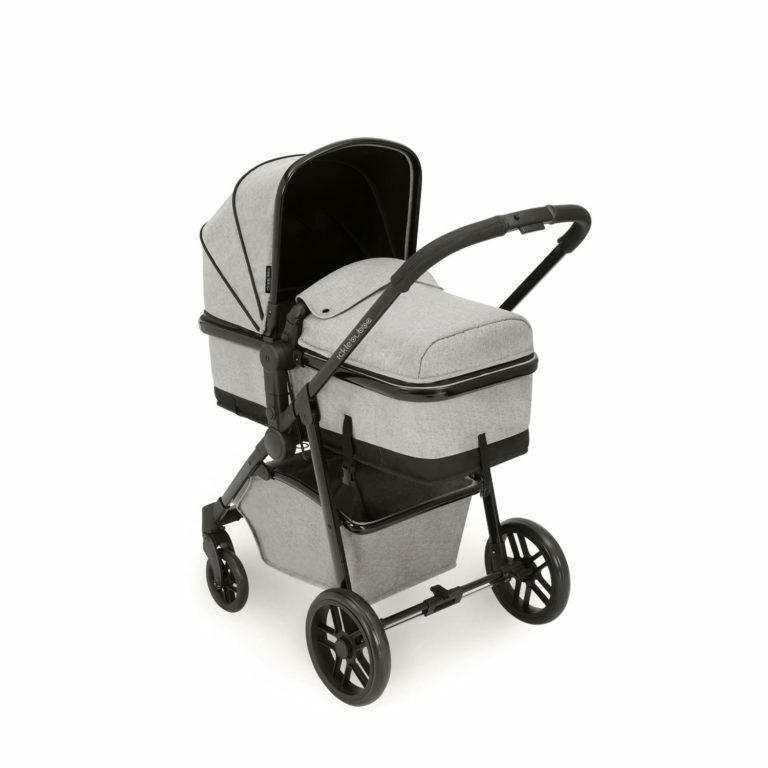 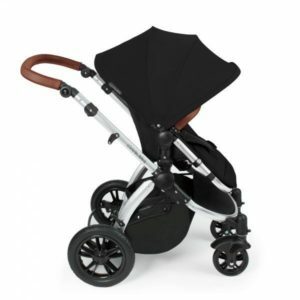 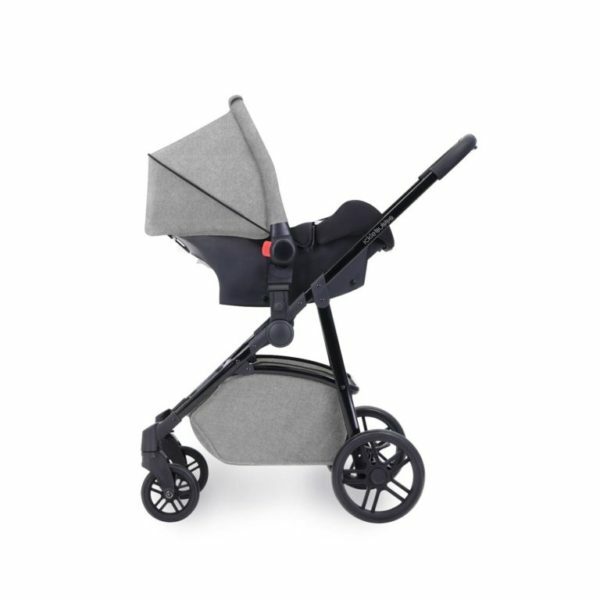 Travel in style and comfort using the Moon 3-in-1 Travel System. 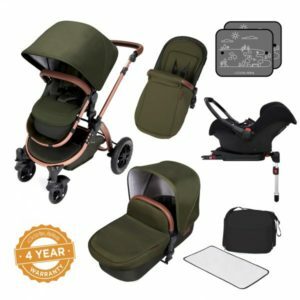 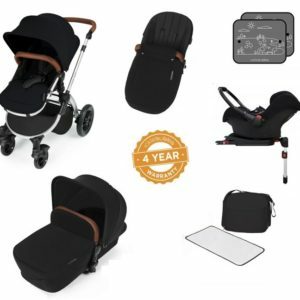 Suitable from birth to toddler, this multifunctional travel system adapts as your child grows from carrycot to pushchair and includes a group 0+ car seat with adjustable headrest. 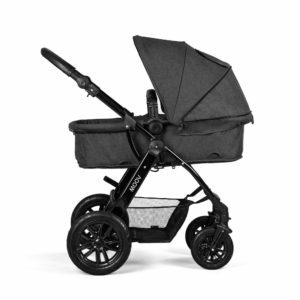 Weighing just 6kg it’s never been easier to take the kids to school or go out for an adventure with its all-round suspension and lockable front wheel function. 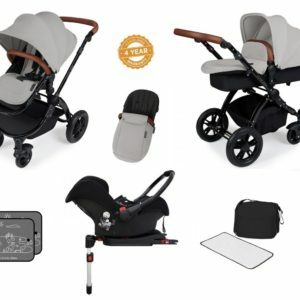 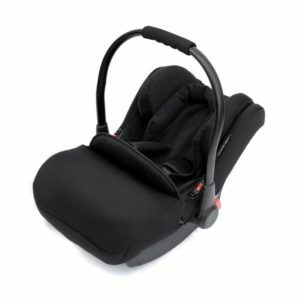 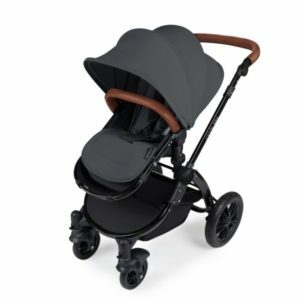 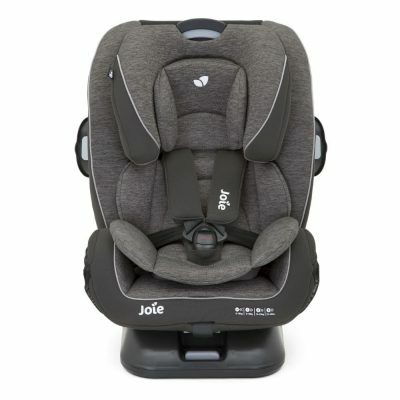 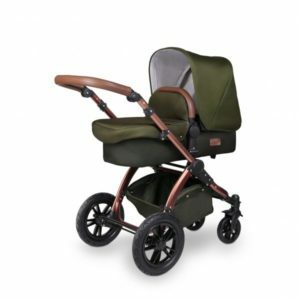 The leatherette handle bars and breathable fabrics provide maximum style and comfort for the many adventures you and your baby will experience.